Tell us your techniques for beating condensation in the comments! Condensation happens when there's a difference between the temperature and moisture levels inside and outside the car. 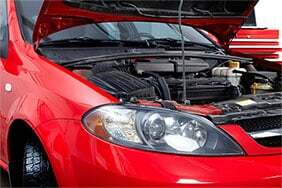 The car is a closed environment in which dampness and heat can build up rapidly. When this warm moisture meets the cold windscreen it changes from invisible vapour into water, which stick to the inside of your glass and can impede your vision. 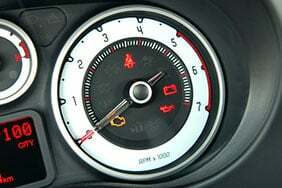 And the mess of dials and switches on your car’s heater only add to your confusion. So how can you stop it? Need to get rid of condensation right now? Wash your car to get rid of dirt particles that attract moisture. Fill a pair of tights with cat litter and leave in your car - this will help absorb excess moisture. Trust us on this one. Switch on your blower and A/C, and wipe down your windows thoroughly. 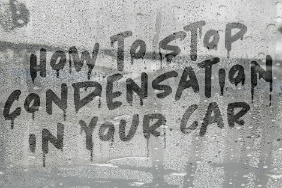 There are a few steps you can take to reduce condensation. The first is to clean your windows thoroughly inside and out. Dirt particles on the inside of the windows give the moisture inside the car a surface to attach to - this will make the condensation problem worse. Using a cleaner designed for car windows and polishing with a clean microfibre cloth or newspaper will help with this. "It's also important to wash your car regularly," says Dave Richards, former editor of Classic Car Weekly and an experienced mechanic. "There are small drains as little as a few millimetres wide that are built into the body of the car, and if you don't clean it then they can become blocked. "This build-up of detritus can then create dampness, which contributes to the problem." Read more: Are you de-icing your car wrong? Leaving damp items such as jackets, umbrellas, car mats or dog towels also contribute to condensation. Remember to always remove them when you leave the car. A blocked pollen filter, which cleans air entering the car, can be another possible cause. An effective solution is to keep something in the car that will absorb moisture. Putting cat litter in a pair of old tights and keeping it under the seat is a popular strategy. There are also various portable car dehumidifiers that you can place around the cabin. Allowing the car to air whenever possible will also help. So if you're able to safely leave it with the windows open for a few hours, then do. If you've just got into your car and it's full of condensation, it's important to clear it before setting off so you have full visibility and can drive safely. Wipe the windows down thoroughly with a clean cloth and switch on the heater blower, directing it at the windscreen. Set your blowers to full, but keep the temperature cold at first. Point them at the windscreen and windows. If you have A/C, switch it on. This will help keep the air dry. If your car has heated windscreen settings, switch them on. Gradually increase the temperature until the windows are clear. 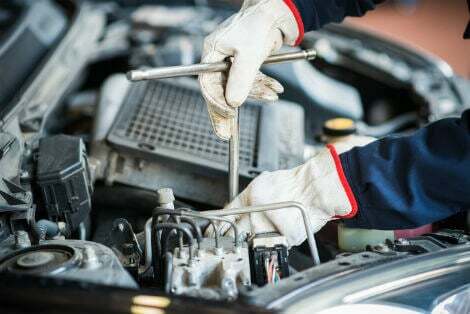 If you’ve tried all of the above without much luck, another likely reason is that the car has a leak. It could be in a door, light or sunroof seal, or even a leak in the heater matrix. Tracking down a leak can be challenging. 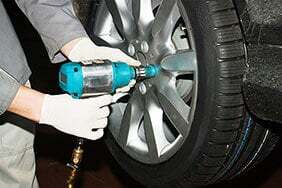 A mechanic may be able to help as they'll know where particular models tend to let water in. 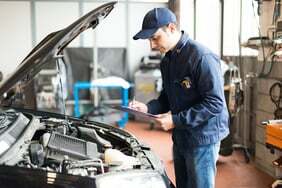 "For example, sorting out a leaking heater matrix can cost anything between £200 and £1,000, which generally isn't worth it for an older car. "And unfortunately some cars start suffering from condensation at six or seven years of age. 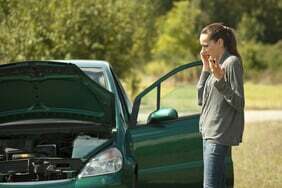 The older a car is, the more likely it is to develop this problem." Have you tried the cat litter trick to get rid of condensation? What else can drivers do to help? Let us know in the comments!